This isn’t a good thing! 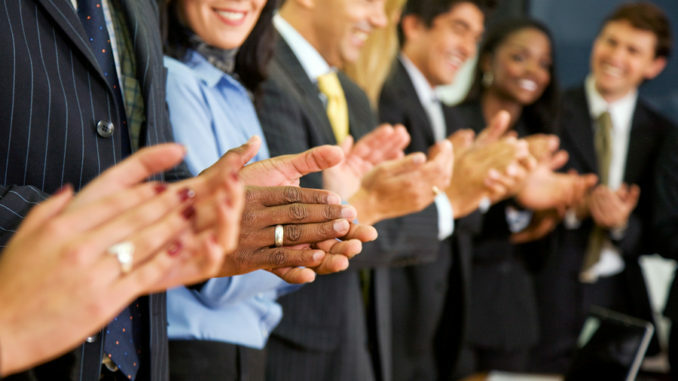 If value analysis is to be considered a profession worthy of recognition by our peers in other disciplines (e.g., accounting, legal, and medicine) it needs to have a shared philosophy, principles, and uniform practices that can be documented, trained, and then replicated vs. winging it. Can anyone tell me what these shared values are now? 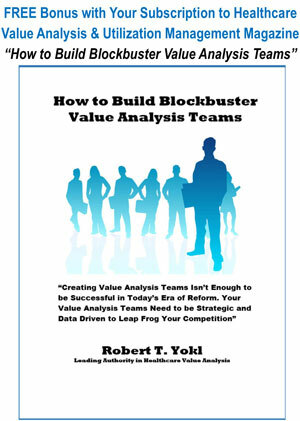 Philosophy of Value Analysis: Value analysis is the study of function. However, most people only look at a product, service, or technology’s aesthetics, not its reason for being (function). 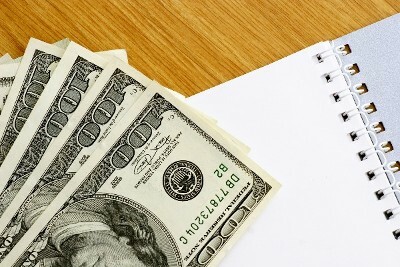 Principles of Value Analysis: The more one understands the function of a product, service, or technology, the more opportunities arise from dramatically reducing the cost by substituting and/or in some cases eliminating an element of a product, service, or technology with an equal or better product, service, or technology. 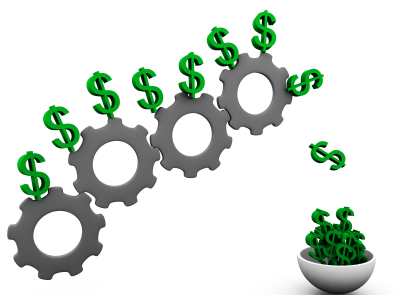 The Practice of Value Analysis: By performing a functional analysis on all new and existing products, services, and technologies that you are currently buying, the approach will shed light on new savings and performance improvement opportunities. 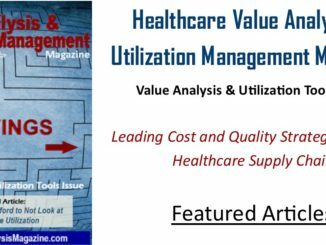 The good news is that each issue of the Healthcare Value Analysis and Utilization Management Magazine replicates the classic tenets of value analysis. If you closely follow our contributors’ articles you are well on your way to the uniformity and professionalism I just talked about. Do Patient Outcomes Trump Good Business Principles and Management?